Make the user experience natural and enjoyable for home entertainment, business presentation and educational training. Share your screen more efficiently and conveniently in the meeting room. You don't need the complicated cables any more. Together with our partners, we develop the best products and create value for end users by using the latest technologies and trends. 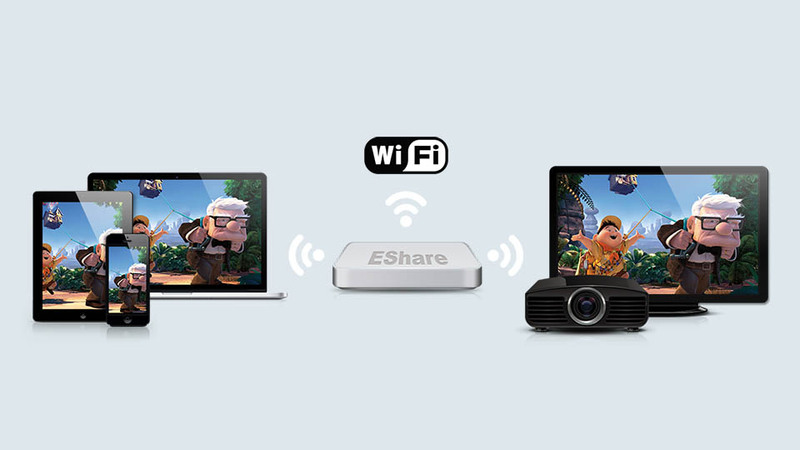 Transform the way you control and engage with large-screen devices (SmartTV / IFPD / IWB / Projector).